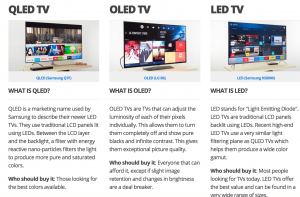 AN tv buying guide for consumers before buying a tv which one is best to fit, also know differences between LED, LCD, Plasma, 4k, 8k, HD ready, FULL HD, UHD Ultra HD 0r 4k and 8k or 2D 3d tvs. tv price by screen size and company. Check refresh rate minimum 120 HZ, All tv’s are smart tvs now. ALL tv manufacturers shifting HD to Ultra HD or UHD or 4k so buy 4kto meet technology at least 5 years. 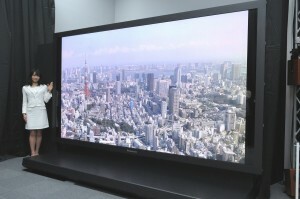 after that you can get 8K UHD TV. HDMI Ports 4+ better, for DVD, Sound, and Games three ports already plugged in. Curved tvs for fashion only but may not produce equal light to the screen. Always look at the specification for resolution 1920*1080 is Full HD 720P is HD Ready. 50-55 for halls for bigger rooms under $600. FullHD in 32inches cheap and best price Available with Micromax only (because it have some reputation through mobile brand) and other companies like ray, i grasp, Funai, Haier, Micromax after Sansui. contrast ratio TV’s ability to display bright and dark images at the same time. The higher the contrast ratio, the better the picture quality will appear. but its a not a big thing. Refresh Rate handling fast motion: check back on the display HZs higher is better. Power Consumption: lED uses 40% lower than LCD Power, Plasma uses 50% more than LCD power consumption. 240,360,480,720,1080 pixels we may notice while playing a youtube video. 4K TV 4000PX 3840*2160 px available on market. 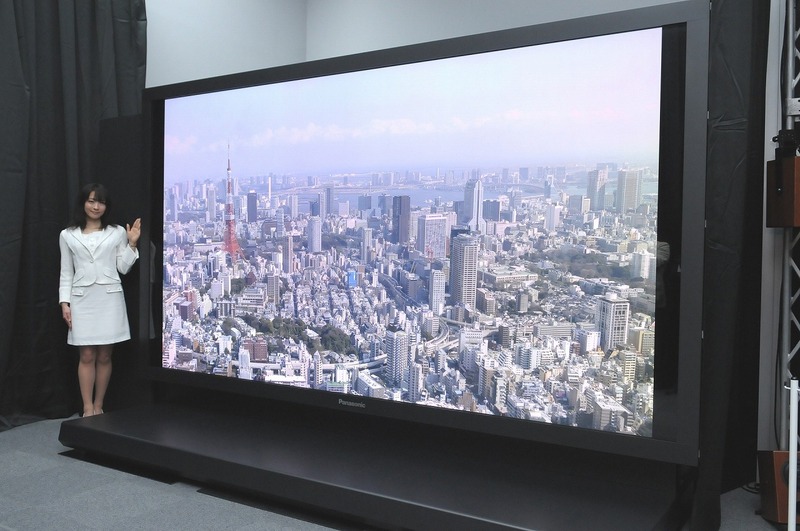 8K UHD TV 8000PX 7680 wide x 4320 high will be launched in 2020 Olympics by Japan. Ultra High Definition TV / UHD / 8K / Hi-super vision / 2D Tv better than Full HD it has 33 million pixels comparing hD TV 2 million. The number of lines/pixels and type of scan matters because more lines/pixels and faster scan equal a better picture. USB Dongle support for internet like Android tv or Apple TV. Bes sure to Check RAM & CPU Clock Speed along with process cores like mobile.